IS PGE FOLLOWING TAURON ON A BATTLE WITH MOT? After Energa’s and Tauron’s reluctant attitudes towards financing Nowa Kompania Węglowa, seems like PGE is taking the same path. Supervisory Board session is scheduled for Thursday and changes in Management Board are in the agenda. 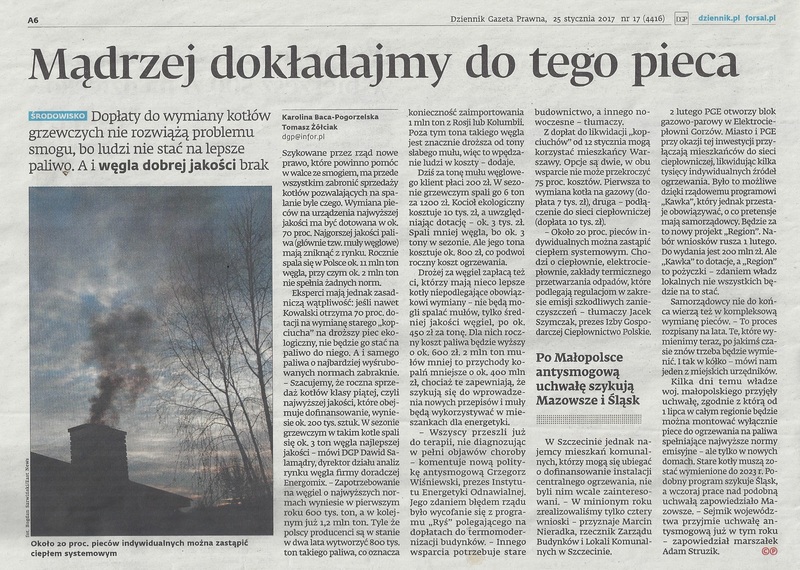 According to the declarations by Ministry of Treasury, PGE was suppose to support the NKW project with 400 million PLN. Unofficially, after the recent events in Tauron and Energa, PGE’s Management Board decided to draw back from financing NKW, or at least renegotiate their contribution. At the same time, company officially announced that they are still looking into entering the hard coal mining sector to secure the resources base for their power plants, but no details were disclosed. According to the agreements, right now Ministry of Treasury has two weeks left for establishing Nowa Kompania Węglowa.